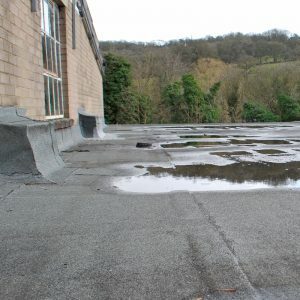 Where many coatings fail or are plagued with application issues, Liquid Rubber endures as a reliable and versatile coating product, being trusted to waterproof roofs every day. 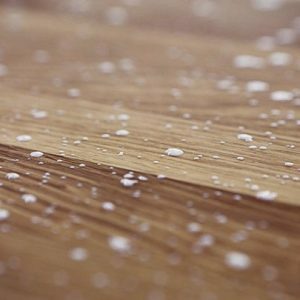 To look further into how it outperforms silicone and polyurethane coatings, we need to take a deeper look at its chemistry. Understand this, and you can reveal the truth about your competitors’ roofing systems, and win more and more quotes. 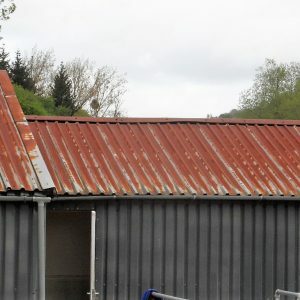 There’s been leaks in metal roofs for as long as metal roofing has been popular. 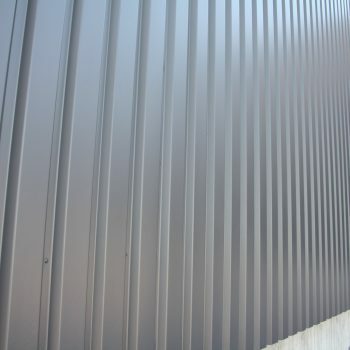 Being non-porous and non hazardous, metal roofs partner up with coatings perfectly. 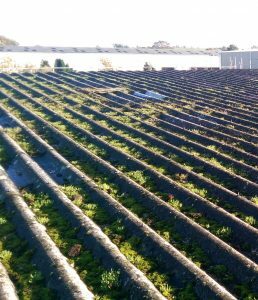 And the roofing industry have developed advanced coating systems to plug these leaks, and yet treated roofs are still running into trouble. How can this be? 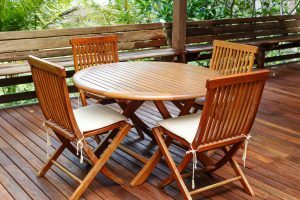 The answer comes back to the ingredients of the coating, which you can use to add trust and value to your coating. 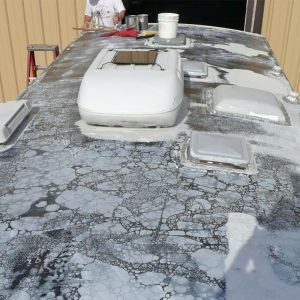 There are four generic types of ambient cure that we can use to catagorise roof coatings. 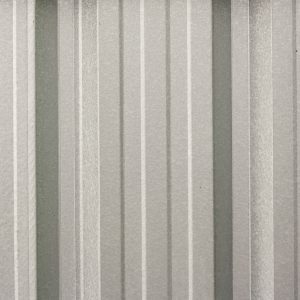 Which roof sealant is best for metal roofing sheets? 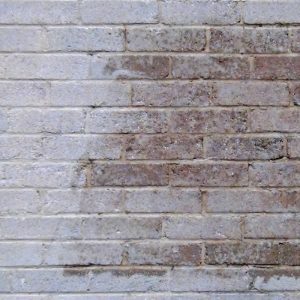 The reason why it’s important to know the cure characteristics and ingredients of a coatings is to know why when and where a certain coating can be applied. 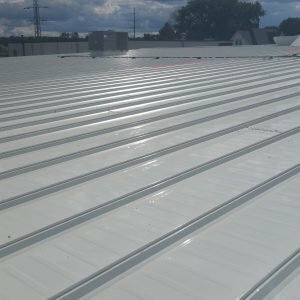 This is extra important for metal roofs, and knowing what to use means you can give your customers smooth and reliable roofs every day. 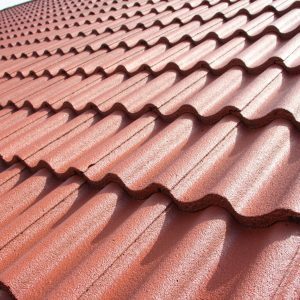 Why is metal roofing special? 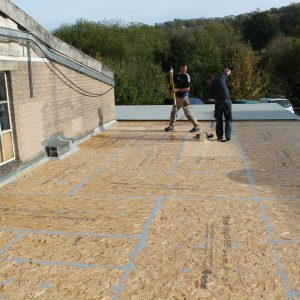 It’s a widespread, popular and generally industrial roofing material. It’s everywhere, and roofers find these the most lucrative projects. 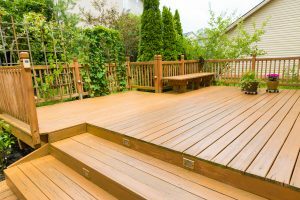 Can you use a polyurethane cured coating on metal? You can, but you could be back to replace the roof in just a few years time. 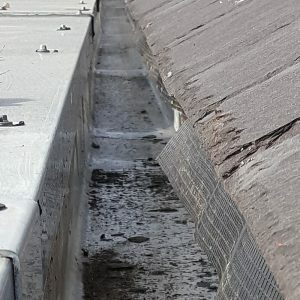 Polyurethane coatings will waterproof the roof and cover all vulnerable seams, but one of it’s key selling points is a serious flaw on metal. 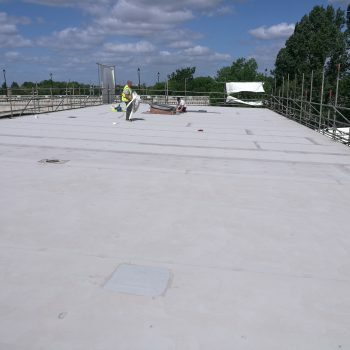 Polyurethane coatings have a high vapour transmission rate, meaning moisture can still get through the membrane. For metal, this equals rust. 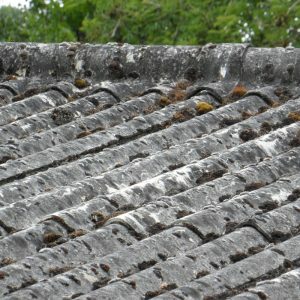 So corrosion could be eating away at the roof from the inside. 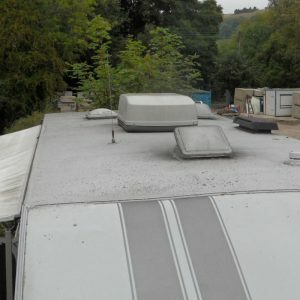 You could end up sealing the roof and being called back to pay for a new one. Actually Silicone is one of the worst transmitters of moisture. This is a chart showing which materials allows the most amount of moisture through, with silicone being a clear winner on the far right. 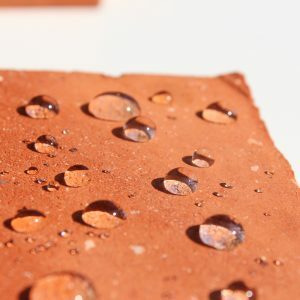 This means that coating a metal roof in silicone will have the same effect as the moisture cure. Vapour still gets through, and you can see from the chart that there’s a lot of it. What does this mean for metal? Rust. 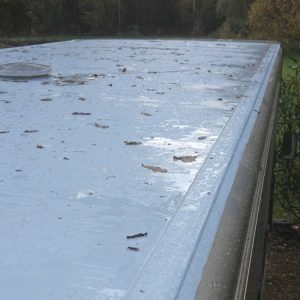 For roofers using silicone it could mean a business-wrecking bad reputation. Watch the Liquid Rubber inventor talk about vapour transmission here. 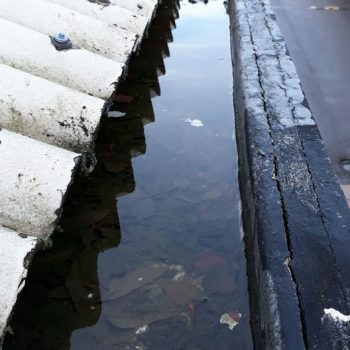 Liquid Rubber is the liquid version of EPDM sheets, a roofing material relied on time and time again by professional roofers, especially on metal roofs. 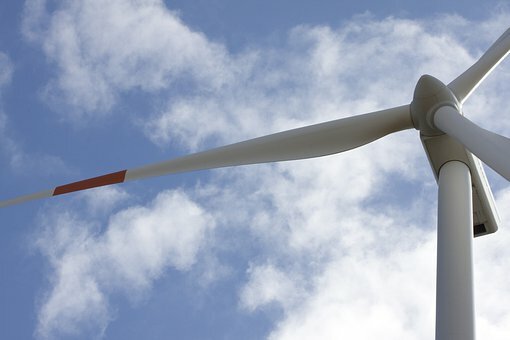 The big difference between this rubber and silicone based coatings is in the water vapour transmission. 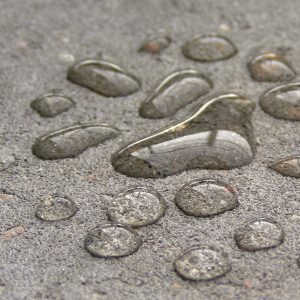 Liquid Rubber is Hydrophobic, meaning it’s scared of water. 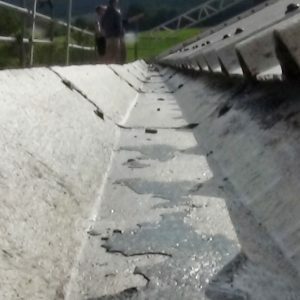 The second it’s applied the surface is waterproof, and the water vapour transmission is extremely low. This makes it perfect for waterproofing metal roofs, as Liquid Rubber completely seals the substrate, blocking a harmful amount of moisture. 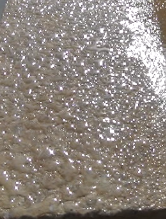 Liquid streams straight off the surface, and there’s no fear of it breaking through to the substrate. 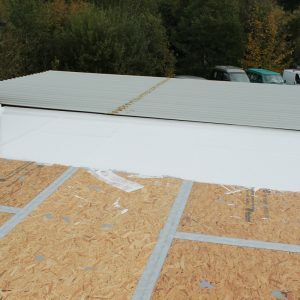 Liquid Rubber EPDM is relied up by roofers with industrial projects. 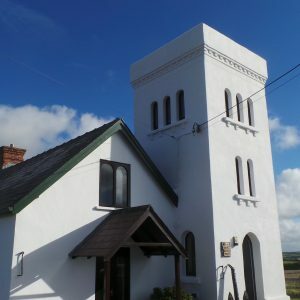 It’s heritage and reliability mean quotes are more easily persuaded, resulting in more profit for roofers. 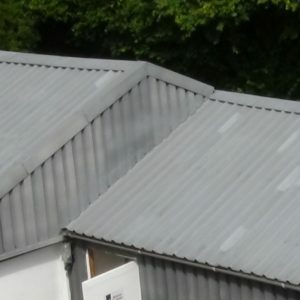 Got a metal roofing project you’re unsure about? We want you to succeed as much as your customer does. Show us the roof and we’ll show you an answer. 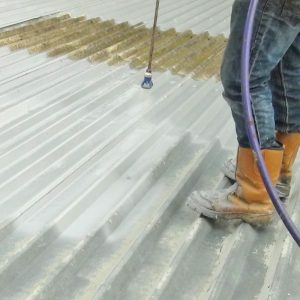 We not only stock some of the world’s most advanced coating systems, but we give away valuable advice to contractors and building owners. 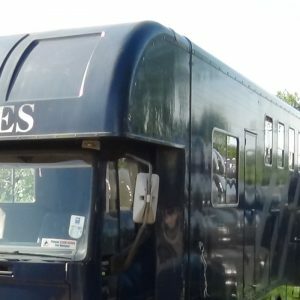 Get in touch here.